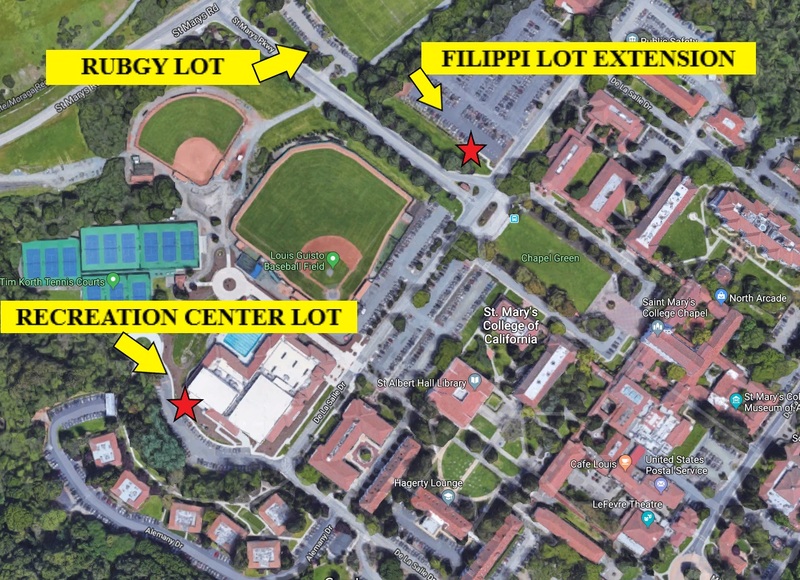 Visitor Parking is limited to the Filippi Lot Extension, the rear of the Recreation Center lot, near the tennis courts and the Soccer/Rubgy lot. Parking Paystations are located in the Filippi Lot Extension and Recreation Center lot (visitor parking & paystation map). Parking restrictions will be enforced Monday - Friday, 5am to 10pm. Vehicles parked without a permit and/or in the incorrect lot will be subject to citation and towing. Special event parking and permit requirements are determined on a case-by-case basis. No RV overnight parking allowed. Parking for events at the Soda Center are coordinated through Meetings, Events & Conference Services. Daily parking passes are available from the Parking Paystations in the Filippi Lot Extension and the Recreation Center Lot. The fee is $1 per hour, with a 50 cent minimum and a $5 maximum. These machines accept credit.debit cards only - - NO cash. Daily permit packets are available for $75 for a packet of 25. A full year pass is available for $400 (expires 7/31/19). Daily visitor permit packets and full semester passes may be purchased via check or cash to the Business Office, Monday - Friday from 9am - 5pm. Once you have paid for your permit packets or full semester pass bring your receipt to the Department of Public Safety Administrative Office located in Assumption Hall West to obtain your parking permits.